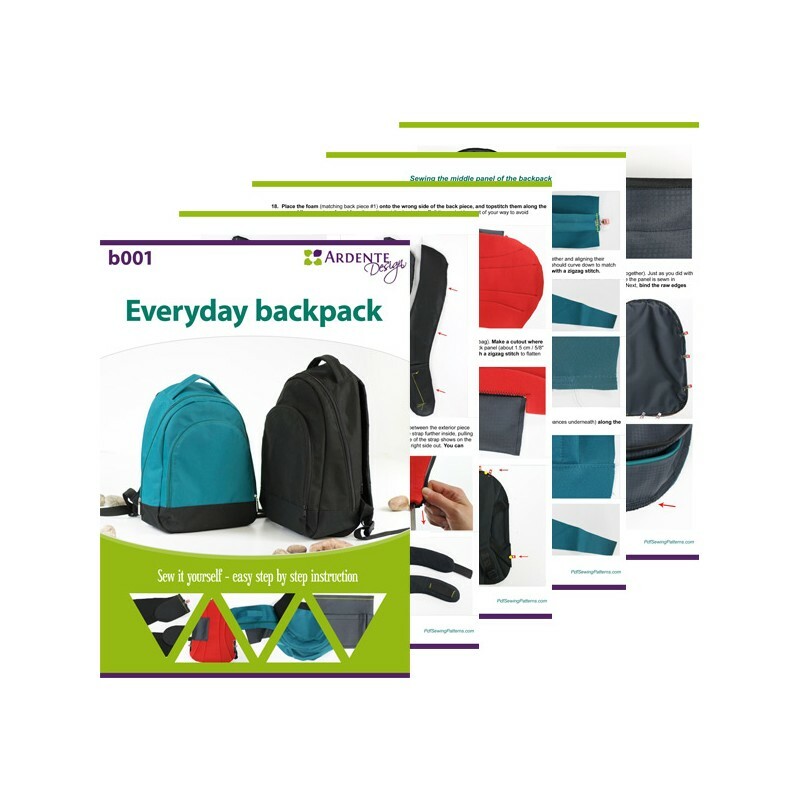 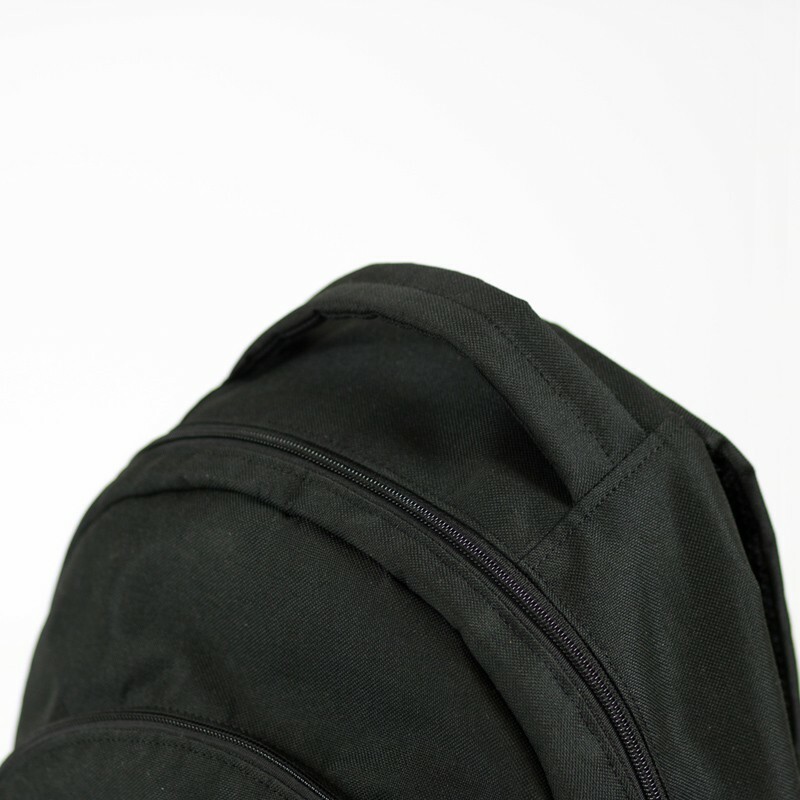 With this pattern and tutorial you will learn how to sew an everyday backpack. 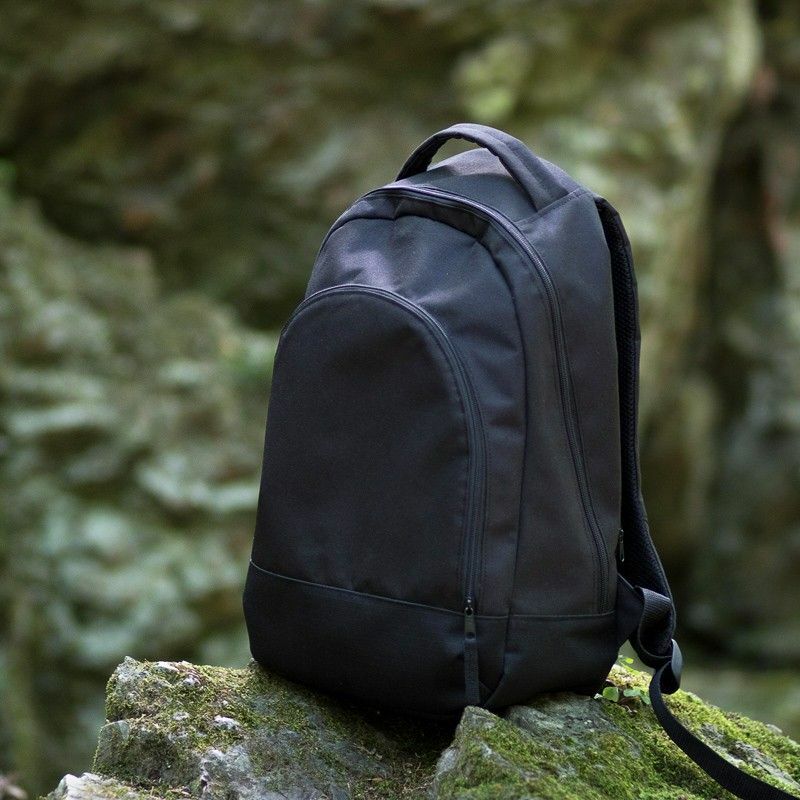 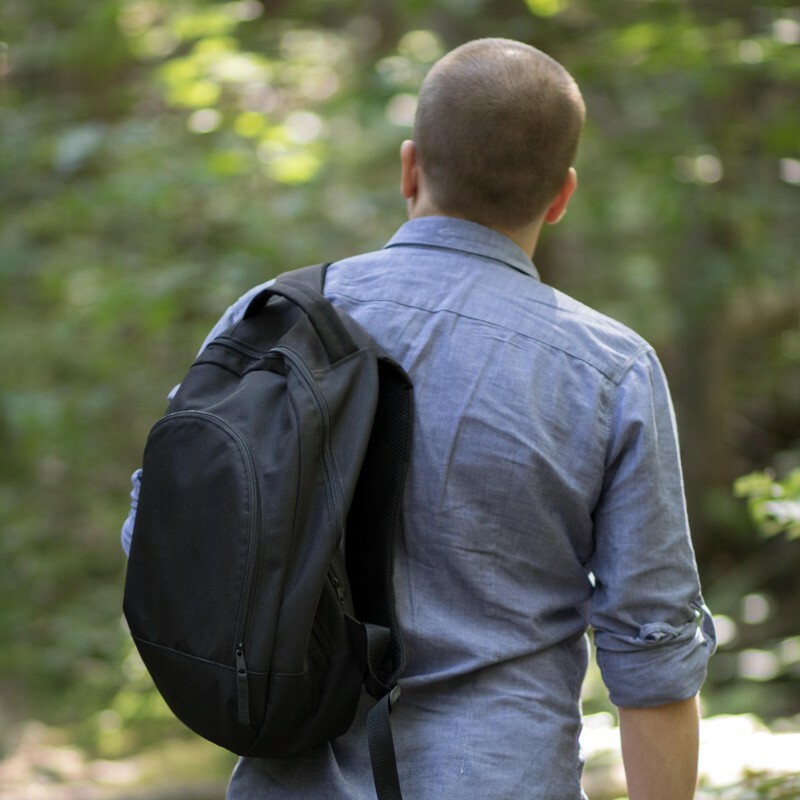 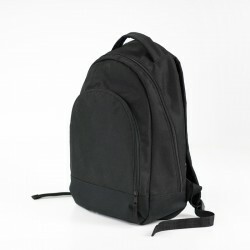 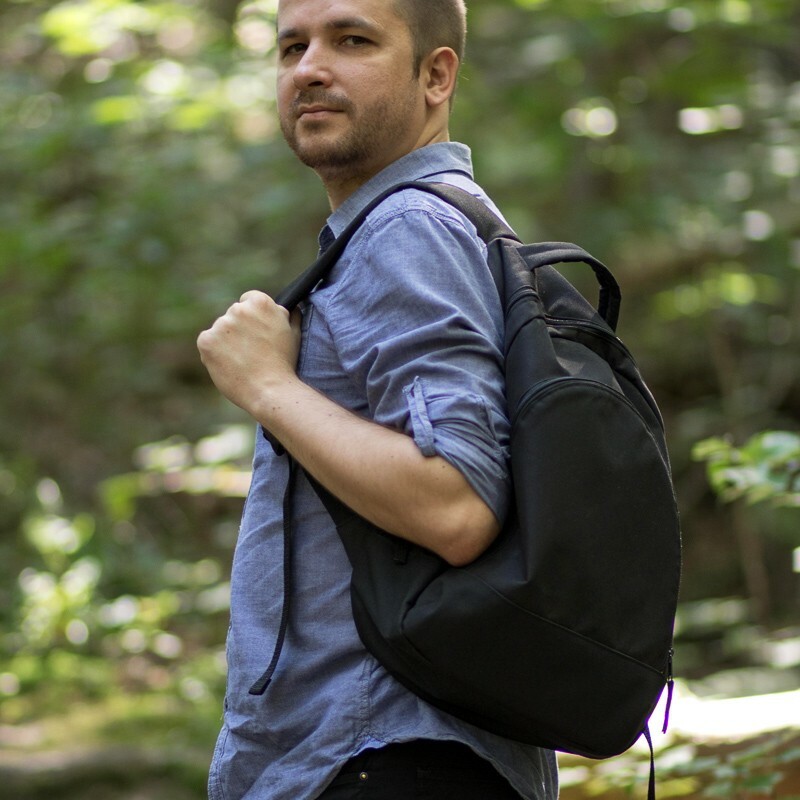 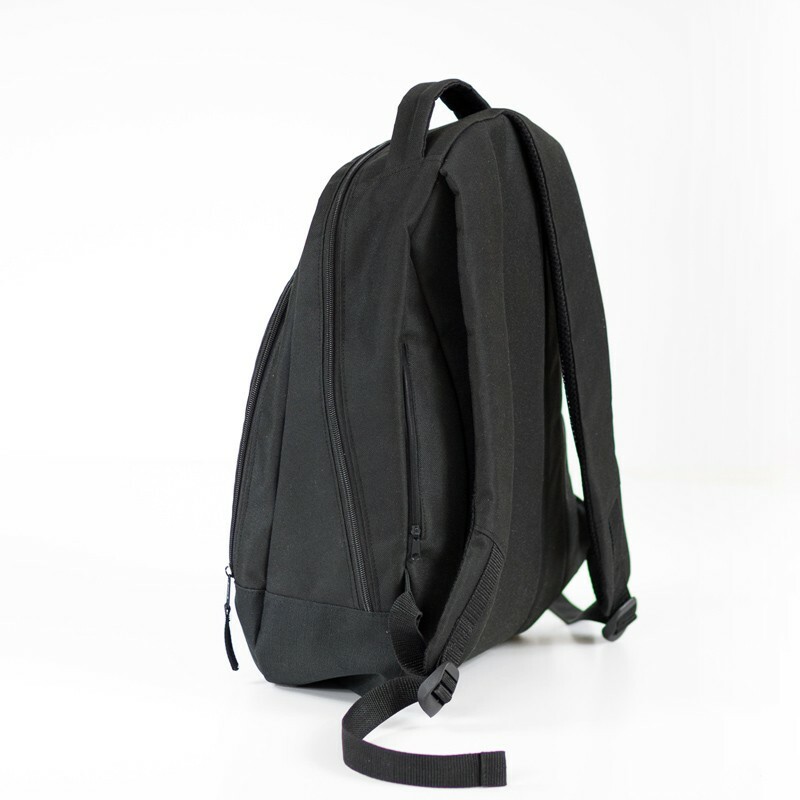 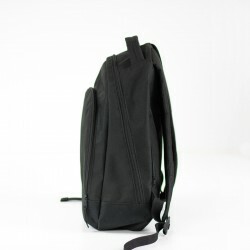 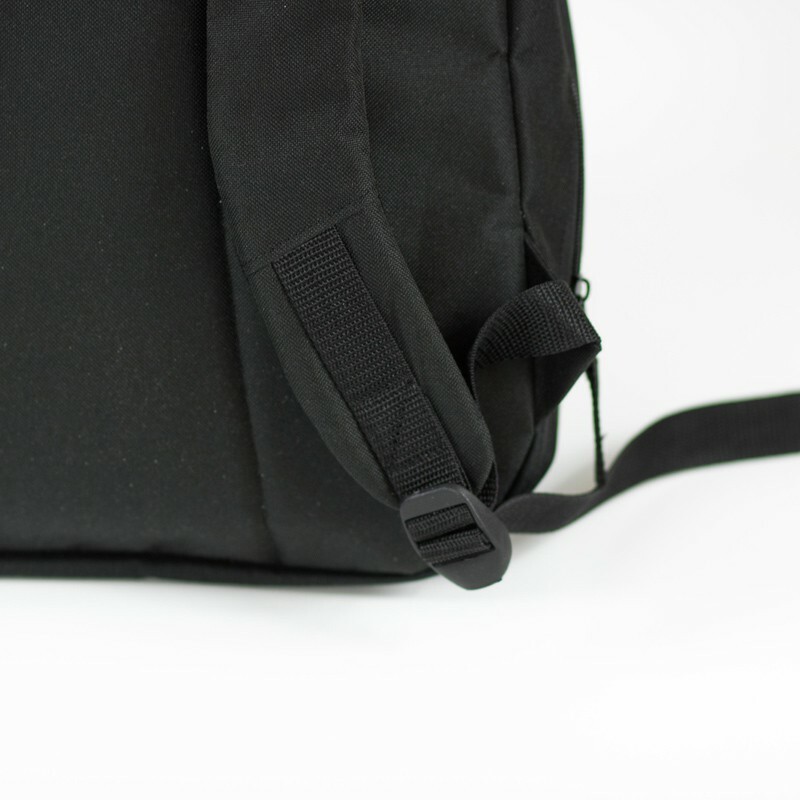 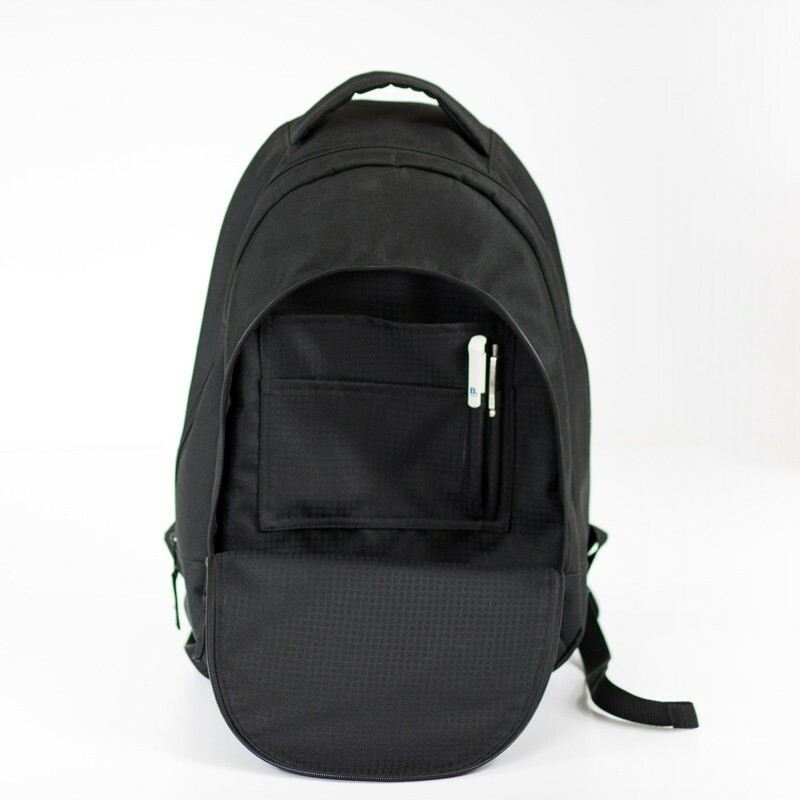 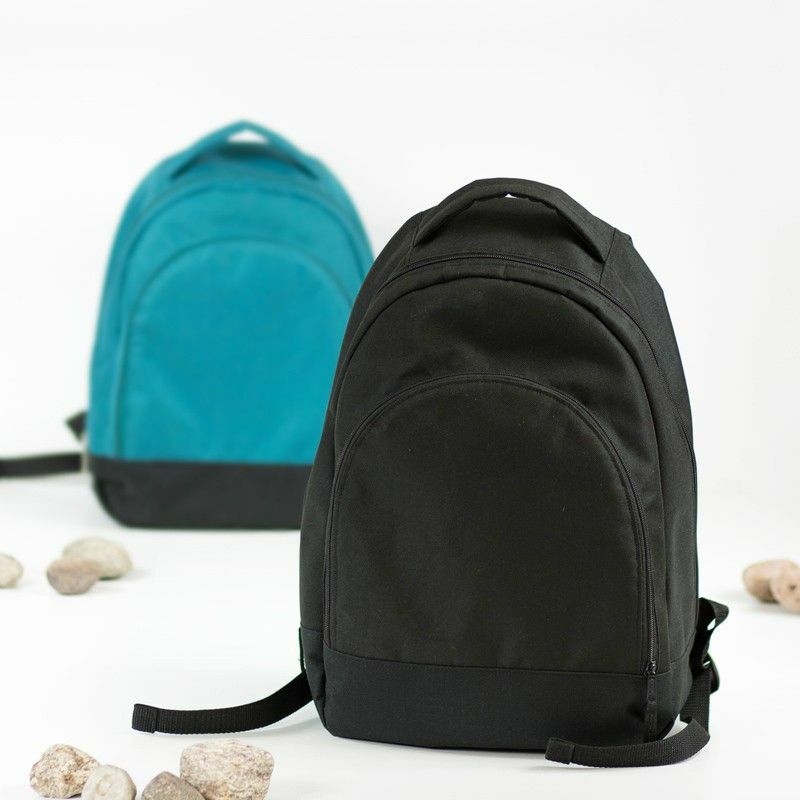 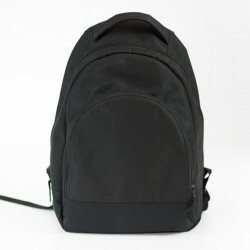 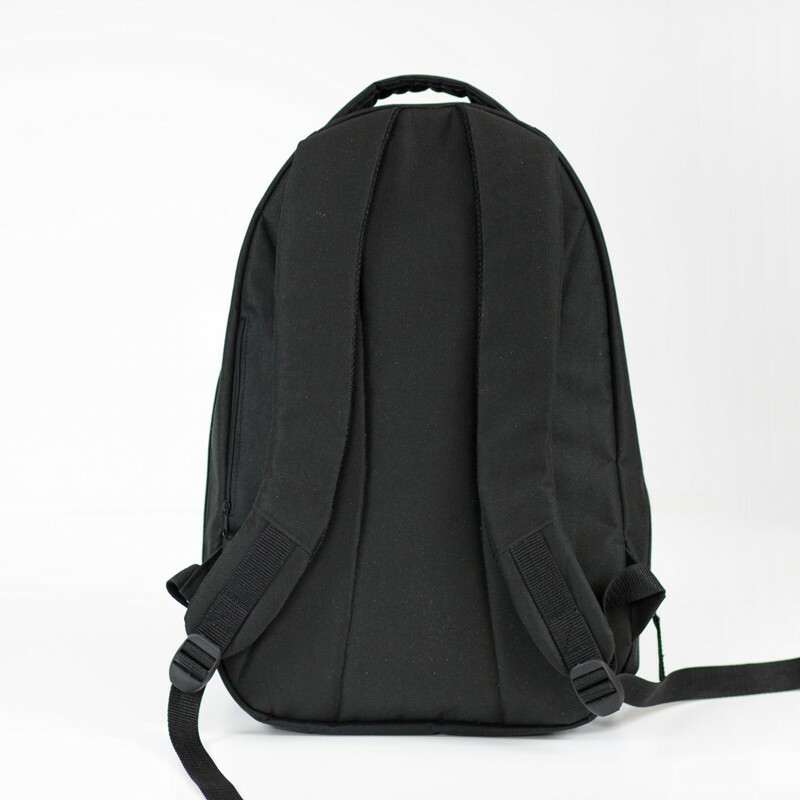 This slightly sporty backpack is very versatile and will be perfect for both men and women. 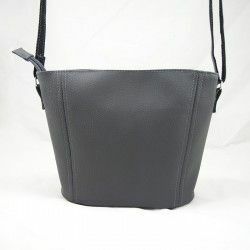 You can use this pattern as a ready solution or as a base for further sewing experiments. 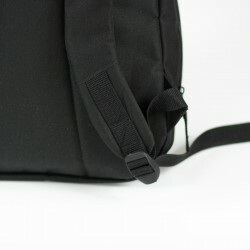 The sewing tutorial shows many interesting techniques, which you can use in other projects. 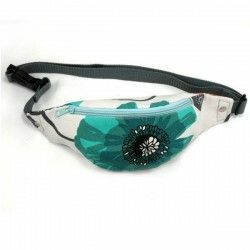 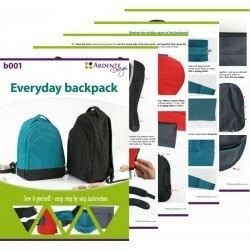 The pattern is also available in a smaller version. 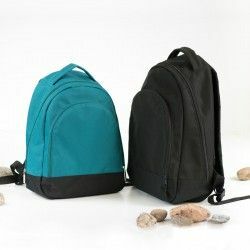 The small backpack is not a scaled version of the large backpack, it has different proportions.